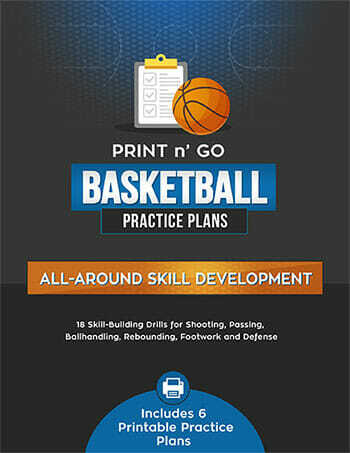 I received this [tag]basketball drill[/tag] from Dan, one of my subscribers. 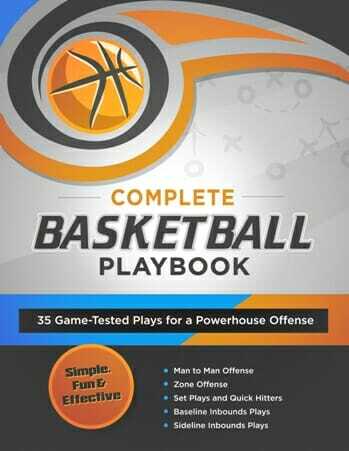 It relates to [tag]youth basketball offenses[/tag] and includes some great tips you can begin using with your team right away. With young inexperienced players it’s difficult to get players to understand the importance of not becoming robotic. Every good offense is designed for players to create scoring opportunities. 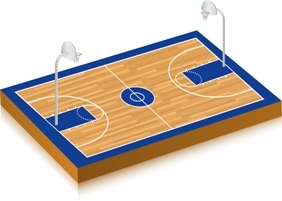 Each [tag]basketball practice[/tag] I will split the court and work post and perimeter. I came up with a [tag]basketball[/tag] drill for my perimeter players to become more aggressive in creating opportunities for themselves and their teammates. 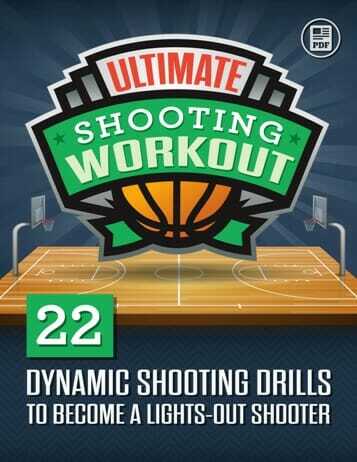 It’s a simple “penetrate and kick” drill, where you play a simple game of three on three with a few tweaked rules. -only way to score is in the paint or behind the arc.